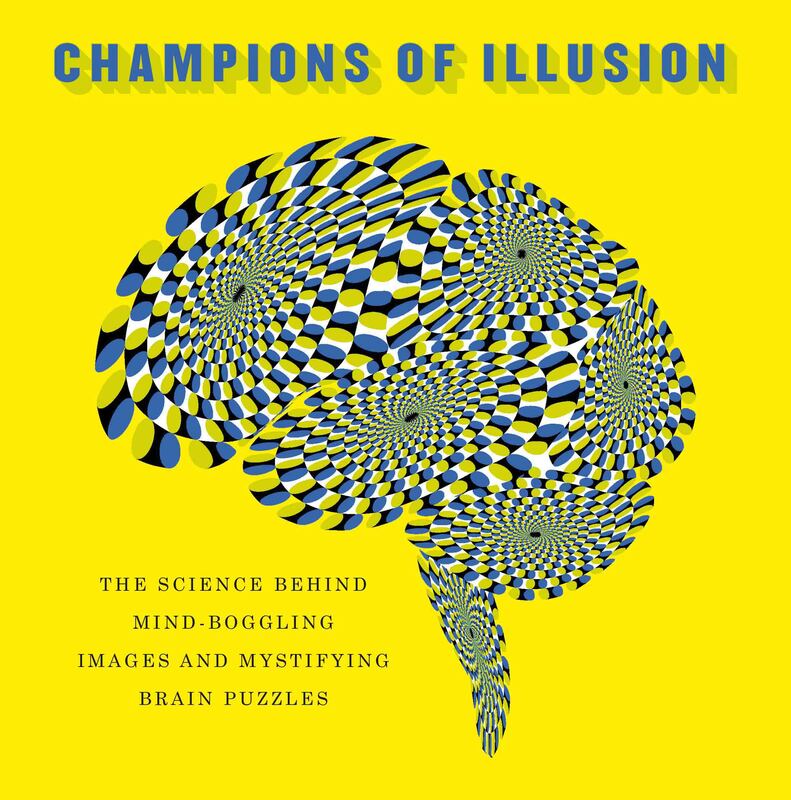 The Best Illusion of the YearSM Contest is a celebration of illusions and perception, created by the ingenuity of the world’s premier illusion creators. Illusions are perceptual experiences that do not match the physical reality. How we see the outside world―our perception―is generated indirectly by brain mechanisms, and so all perception is illusory to some extent. The study of illusions is critical to how we understand sensory perception, and many ophthalmic and neurological diseases. Visual scientists, ophthalmologists, neurologists, and artists make up the illusion community. They use many different methods to discover the underpinnings of illusory perception. The Best Illusion of the YearSM Contest consists of three stages: submission, selection of the Top 10 finalists, and election of the Top 3 winners. To submit an illusion, see the Submission page. The selection of the Top 10 finalists is done by a panel of impartial judges, who narrow down all submissions to the Top 10 best entries. Then, you can vote for your favorite Top 10 illusion online. The Top 3 winners receive cash prizes. The Best Illusion of the YearSM Contest is one-of-a-kind and your support helps keep it running. Every donation counts (even $1 each year will help!) as we continue to promote illusion and perception science, as well as research discoveries throughout the world. In a sense, the structure of modern science is itself a vast contest. Someday, all or most of the major scientific questions will be answered. Government and private grants that fund science are, at their heart, contest awards given by a committee of judges that rank the quality of submitted scientific ideas: only the very best submissions are awarded. The Best Illusion of the YearSM Contest follows in this important tradition and is designed to be even more democratic and transparent than most scientific contests: first, second, and third prize awardees will be chosen by online voters, with anyone allowed to vote once.